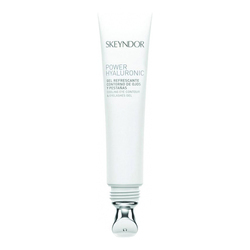 A sun protection cream that reduces the irritation and camouflages the redness of the skin. 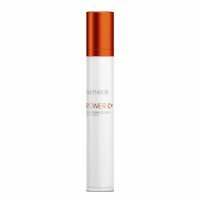 Day cream with a hint of make-up to delicately even sensitive skin with redness or couperose and to give protection against the damaging effects of sunrays. 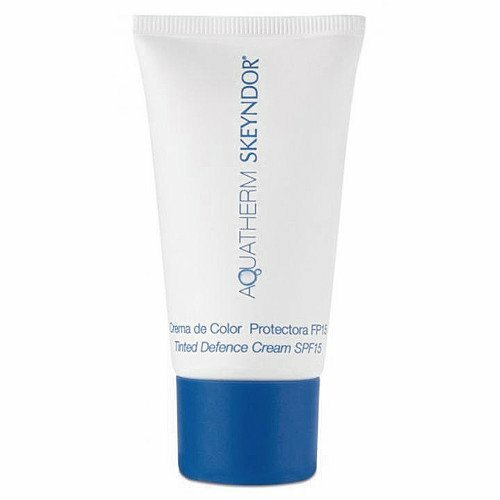 Formulated with inert pigments and sun protectors compatible with reactive and sensitive skin (TiO2 and UV-Pearls). SPF 15 and UVA/UVB protection. 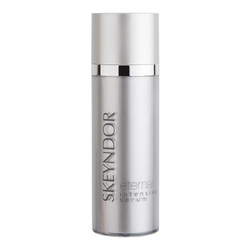 Result: This cream has a protective effect. 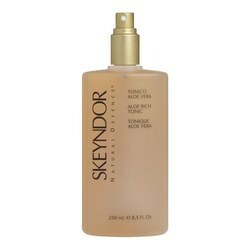 Active Ingredients: Thermal water, Pre-biotic oligosaccharides, Ceramides, Pumpkin extract, Sunscreen, Physical pigments, UV-Pearls. Apply protective colour cream to cleansed skin by hand, and spread evenly over the face and neck.